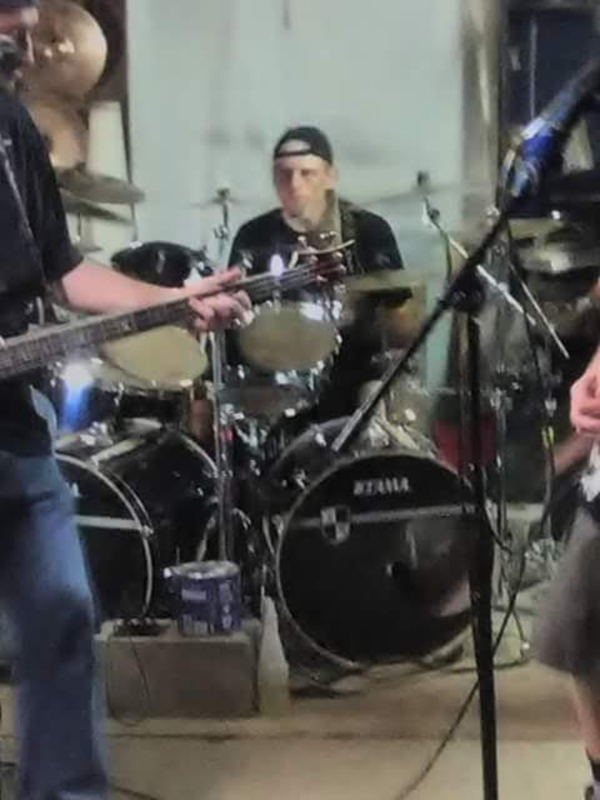 Ive played drums for over 25 years.with many different bands in the Boone, Lincoln and Kanawha area. 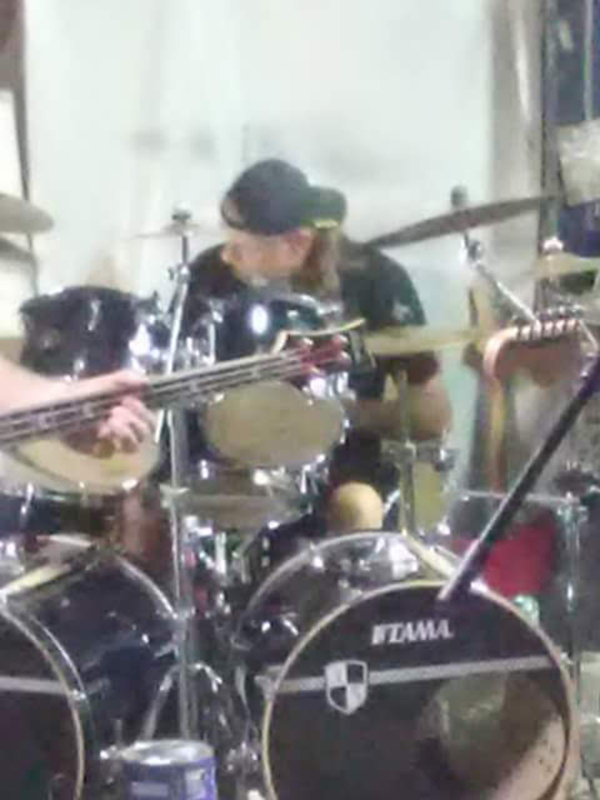 I moved from Madison to Charleston and interested in playing when a drummer is needed. I just want to play some music.